jalada Photo Converter is a handy, inexpensive, powerful and simple photo software to enhance multiple images and photos in a batch. With this application you can cure any digital photo from common problems like red-eye, digital noise, bad exposure, blurry images or the "too dark" syndrome, among other things. The best thing - you don't need to know anything about image editing, in order to dramatically improve the quality of your digital images. jalada Photo Converter makes it all seamlessly, with a few simple clicks. jalada Photo Converter is the revolutionary way to process your images. Convert your digital camera RAW files, to all popular image formats such as JPEG, PSD, RAW, TIFF, TGA, BMP, GIF, JPEG 2000, etc. See a full list with over 100 supported photo and image formats on this page. You can use jalada Photo Converter to download images from various devices like your digital camera, flash drives, CD/DVDs, scanners, mobile phones, or other removable devices. You can change the size of your photos to popular printing formats, including standard facebook and web formats. Prepare your images for future slideshows that you can upload to popular websites. You can change width and height independently of each other, or make one proportional to another! 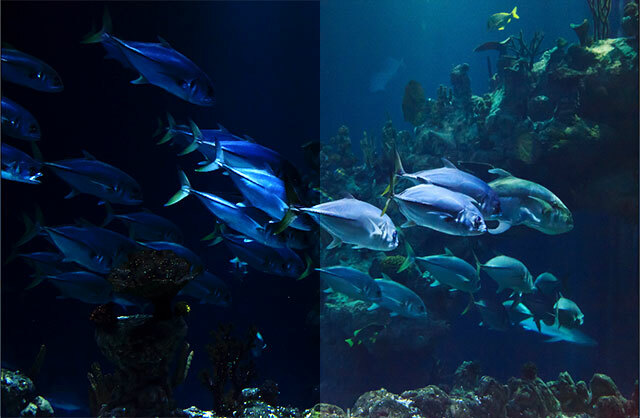 Quickly improve your photos by adjusting brightness and contrast. Make images look either warmer or cooler by changing color temperature. 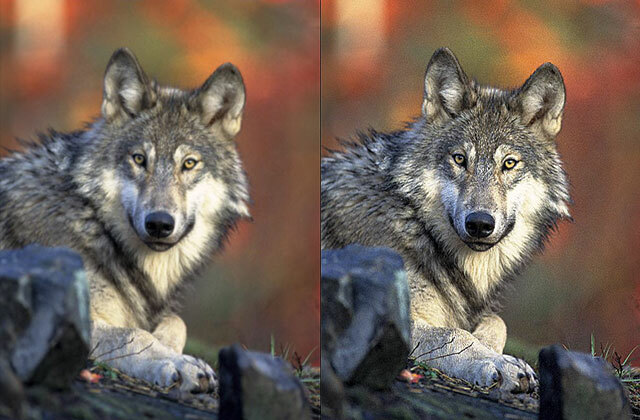 Easily sharpen your photos, so they look more crisp and clear! 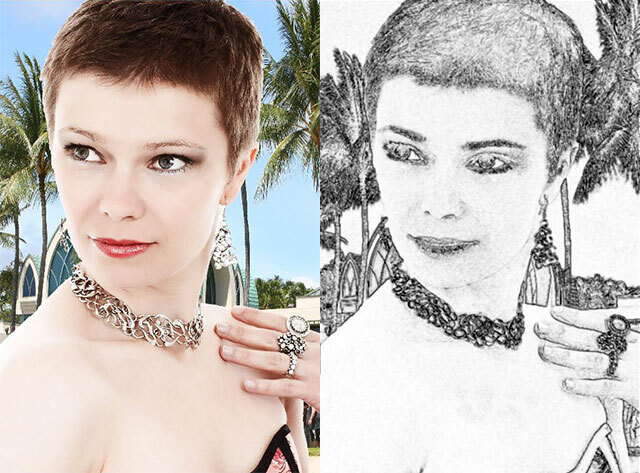 Apply creative effects, such as oil painting, charcoal and dramatically change the visual quality of your images! 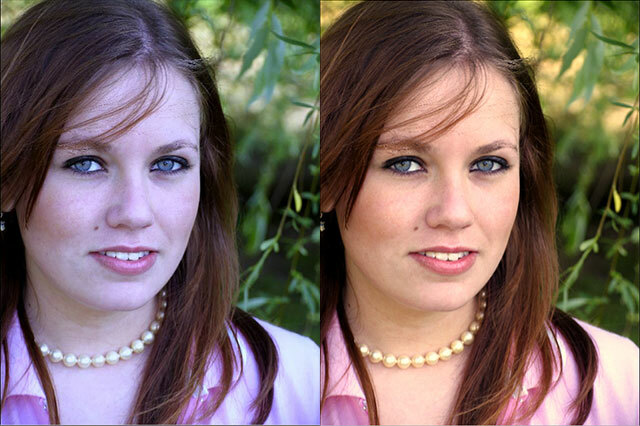 With jalada Photo Converter you can remove a common "red-eye" effect from your digital photos with just a single click. Make your images look like old photos by converting them to sepia tone, or make your pictures look "classic" and use the black-and-white effect, etc. Select a logo or write a phrase and apply it to all converted pictures as a personal watermark. You can easily set new names for the processed images by using original files' names, numbers, and other arbitrary characters. All the settings that you apply, such as the sizes of new width and height, or rotation angle, are immediately reflected in the preview window, thus giving you instant feedback and saving you time! Program can process images even faster if your computer has multi-core CPU, or has several CPUs installed. jalada Photo Converter interface and tech-support are available in English, French, German, Spanish, Italian, Japanese and Chinese. Make each photo its absolute best. Photo Converter features image editing and enhancement tools that rival those in expensive photo software. The difference? Photo Converter tools are easier to master, and most take only a few clicks to use. Photo Converter gives you everything you need to fix your photos. Remove red-eye with a click. Adjust exposure, brightness, and contrast. If you want to make the colors in your photos pop — without affecting skin tones — adjust the Temperature dial. To improve clarity and enhance detail, experiment with the Sharpness dial. 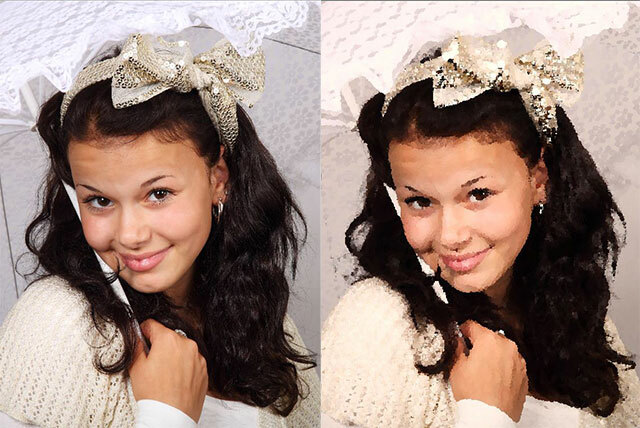 With Photo Converter, you don’t need to be a professional to make your photos look that way. Have as much fun tweaking your photos as you do taking them. 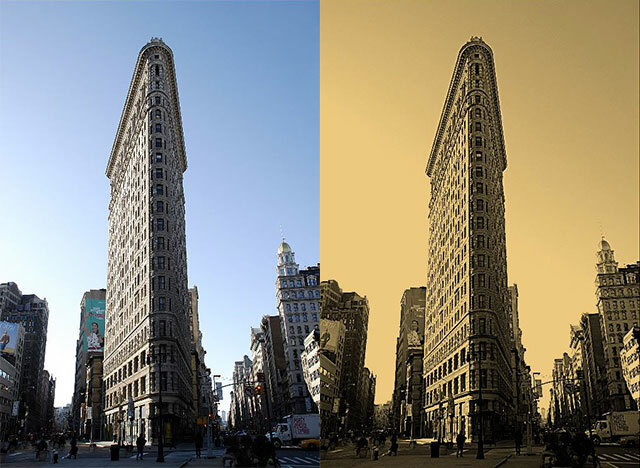 With Photo Converter effects, you can convert color photos to black and white, try a classic sepia tone, create oil paintings, and more. 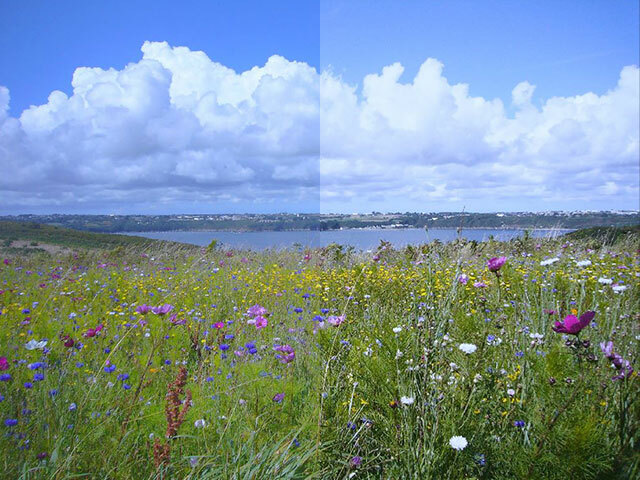 Experiment without fear: Select none and all effects are removed and returns your photo to its original state. In fact, any edit you make in Photo Converter is reversible, so you don’t have to worry about losing your originals. Sometimes resizing an image to a certain size may not produce optimal results, as it may change its proportions (aspect ratio). That's where jalada's Best Fit functionality of jalada Photo Converter comes in very handy! It allows you to resize any image so that it fits inside a rectangle of a fixed size that you specify and yet its proportions remain the same! If you took a digital photo with a portrait rather than a landscape orientation, you may find that the photo is incorrectly oriented once it imports to your computer. jalada Photo Converter provides a Rotate functionality for rotating selected images. You can rotate images individually or select a group and rotate them all at once. You can also select images and quickly rotate them using keyboard shortcuts. Copy protect or brand your photos using a visible watermark or logo - A watermark is a recognizable image, text or logo in an image or photography. Digital watermarking is the process of embedding information into an image. The information in the image or photo typically identifies the author or copyright holder. The main purpose for the use of visible digital watermarks is copyright protection and visual marketing. Photo Converter is your application for adding visible watermark to your photos. If you post images on webblogs or publish news in the web, which includes illustration or photos, then it could be important to let the viewer know who has made the photo e.g. by adding your logo or webaddress in one of the corners of the picture. Its not only for copy protection, it also could drive attention and traffic to your website or company website. Having a large number of images, which should be watermarked, resized or converted? No Problem - you can process whole directory structures by a single click with Photo Converter. Add a watermark, change the image resolution, convert the image format and rename your images with ease. Get your photos from a camera to your computer in just a few clicks. Convert to Black&White to create meaningful photographs. Convert to Sepia tone and add a vintage look. Understands over 100 major image types/ formats. Save results in jpg, gif, png, bmp, tif, psd and many other formats! Process 1000s of images at once! Internet connection required for documentation and online services. jalada Photo Converter is your easy-to-use software application designed for batch conversion of image files from one format to another. To do it you just need to go through a few easy steps. Step 1. On the Start tab. Load the image files you wish to convert by clicking the File button in the Import section or use a additional options to import photos from your camera or scanner. Step 2. Select a format for the resulting files and adjust the quality. Step 3. Switch to the Adjust tab and resize your images using one of the available presets. Click here to learn more on how to do that. Step 4. Or if you need to make some adjustmentsto the tonal range of your images or want to apply an effect like giving your pictures an old look. Step 5. 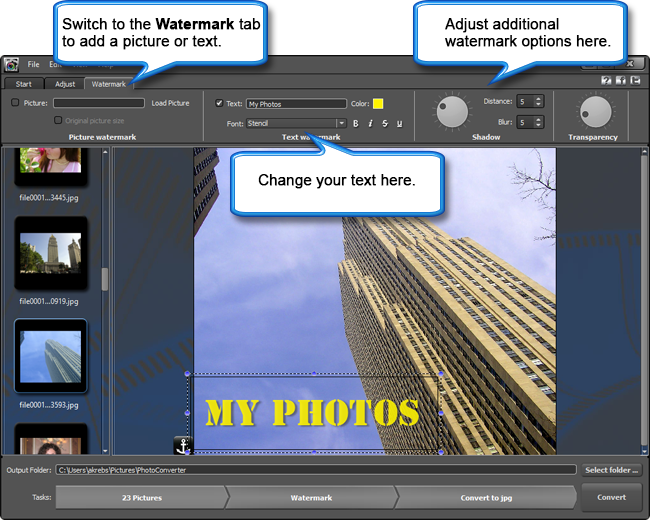 Switch to the Watermarktab to add a visible text or image watermark. Step 6. Rename your images switching to the Start tab again and select the destination folder. Step 7. Press the Convert button and wait till jalada Photo Converter creates new files for you. jalada Photo Converter supports a wide range of different image formats. This enables you to use and exchange nearly any photo or pictures with friends or partners, regardless of the computer platform on which the file was created. MOS x Leaf Camera RAW File"
Copying photos from your digital camera to your computer so that you can work with them in jalada Photo Converter is simple if you’re familiar with your camera and the tools at your disposal. In this section, you find some points to consider about using Microsoft Windows Image Acquisition (WIA) after you hook up your camera to your computer. jalada Photo Converter can convert RAW images from almost all DSLR digital cameras (including: Canon, Casio, Fuji, Hasselblad, Kodak, Leica, Minolta, Pentax, Nikon, Olympus, Panasonic, Pentax, Rollei, Sony). New scanners are added on a regular basis. If you are looking for a scanner not on this list, consult the documentation to see if it comes bundled with a TWAIN driver. jalada ImageDream supports all scanners with TWAIN driver, the de facto interface standard for scanners. The following are just some of the scanners currently known to be compatible. If your scanner is supported by Image Dream but not listed below, please notify us. Thanks! note: All the scanner models in the list have been tested with the TWAIN drivers supplied with them at the time of testing. All these appeared to have a jalada ImageDream compatible mode. Nonetheless jalada doesn't guarantee these scanners to be fully compatible with ImageDream due to the fact that we were unable to encompass all the possible operating systems and scanner drivers in our testing program. Due to this fact jalada assumes no liability whatsoever for any commercial damage that might arise out of use of the scanner information stated below. Whether you are looking for software for a specific project, or just want to flex your creative muscles and try something new, our collection of jalada software has something for everyone. And the best part? You can download a fully functional trial version for FREE! You can now download your trial software by clicking the button for your operating system below. Convert piles of images to all key formats at one go! Make quick adjustments - resize, rotate, apply auto-correction settings. Select between a number of effects. Get your pictures ready to be printed or uploaded to websites! 1 Install and use one copy on a maximum of five (5) computers in the same household or organization. The license can be used on both Mac OS X and Microsoft Windows computers. *A Site License is good for unlimited machines within a single organization. The license can be used on both Mac OS X and Microsoft Windows computers. We are pleased to offer jalada Photo Converterat a discount to students and faculty at not-for-profit educational institutions. The discount is 30% on individual products. As an Educational User, your use of the Software is limited solely to teaching, research, and other noncommercial activities consistent with your academic role. If your use of the Software changes to that of commercial activity, please contact us about updating your registration. To receive the educational discount, enter the discount code "BSQW000JE" when placing your order. Photo Converter - Boost your photos, don't take them twice.